How can cloud-based EMRs support dermatopathologist-dermatologist communications? Dermatopathologists specialize in skin-related diseases to support the work of dermatologists.1 However, constraints in patient data sharing of traditional record systems pose challenges on the effective communication between these professionals. This article will focus on the features available on cloud-based electronic medical record (EMR) software to overcome these difficulties and offer seamless workflows for disease diagnosis. Pathology is defined as the branch of medicine dedicated to the study of disease.2 Dermatopathologists are professionals who perform microscopic observation of specimens derived from dermatologists’ skin study.3 The accuracy obtained from the biological analysis of a certain tissue (a procedure known as biopsy) can unequivocally identify its pathological nature. Thus, the role of a dermatopathologist is of imperative importance for the complete diagnostic process offered in a dermatology practice. 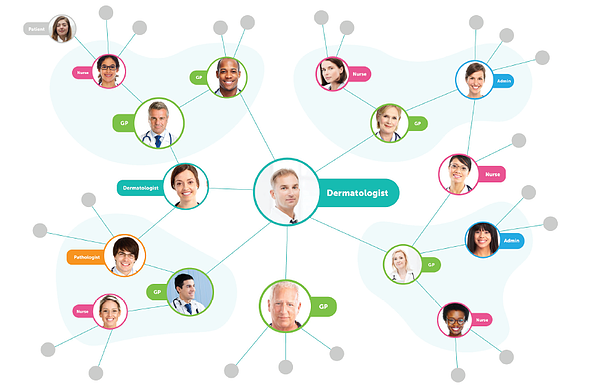 The complementing nature of a dermatopathologist and dermatologist's work result in the need for clear communication and documentation workflows. Specifically, the need for clarity in the specimen type for the proper understanding of the laboratory results requires detailed and effective interaction. However, physical location, system incompatibility to share patient data and lack of time for professional discussion constitute everyday challenges. The introduction of cloud-based EMRs have alleviated some of these difficulties through their remote connectivity properties, interoperability and enhanced diagnostic support tools. The possibility to share patient data in real time, request pathology analysis services online and readily exchange professional expertise are major advancements brought by these systems to streamline diagnoses. It is crucial that dermatologists not only perform a complete and accurate analysis of the lesion, but also that proper communication with the pathology laboratory is established for streamlined results. Cloud-based EMRs, such as DermEngine, operate under the SaaS model to facilitate the the storage and sharing of critical patient data. DermEngine offers seamless integration with pathology laboratory software, thus creating an uninterrupted collaboration with colleagues connected through the system’s network. 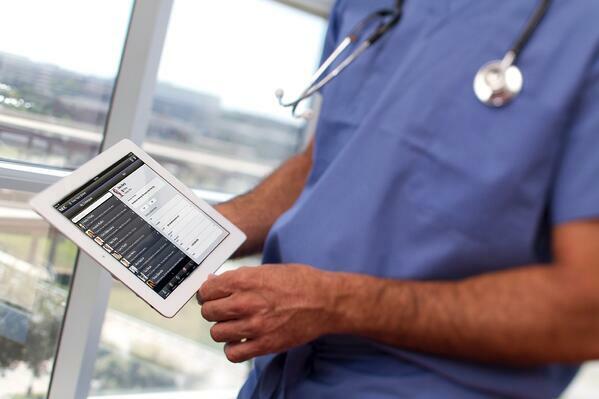 Cloud-based EMRs have changed the way pathology requests are made. Currently, most laboratory information is produced and stored in paper format, rendering it slow and inefficient for exchanging with dermatologists. 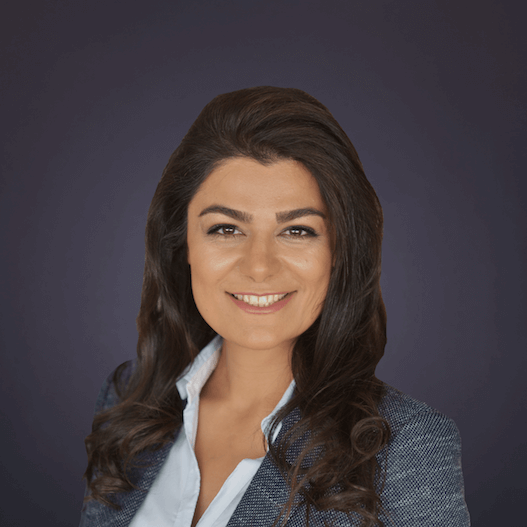 DermEngine has revolutionized this by having QR codes on individual printed documents, allowing to achieve a higher level of organization while decreasing the amount of human intervention required in the process. By scanning the codes, a printed report can be traced digitally on the system, giving access to the complete case information for greater insight. Similarly, when an immediate laboratory analysis is in need, a request can be made through the “Pathology Request” feature, assigning a designated laboratory to perform it. Complete digital exchanges of this kind can significantly reduce the burden of paper filing, enhancing productivity for a smoother, more efficient experience for medical professionals and patients alike. A final feature known as “Notes”, offers the possibility to directly address a pathologist through personalized messages. This platform supports conversations in a rapid and secure way, much like in an instant-message format. Regarding the usual time constraints of workload, such a convenient approach can contribute to an easier and more effective interaction in favour of improved final diagnosis results. The role of pathology in identification of skin lesions is a necessary step in every dermatologist’s practice. Cloud-based EMRs, such as DermEngine, bring the advantage of remote connectivity which allows for immediate sharing of completely digitized patient data. The possibility for direct interaction over an interconnected platform allows professional discussions and pathology requests to be readily available in a personal and accessible format. As new technological advances are added to modern EMRs, more features are expected to keep improving the crucial collaboration in the expertise of these professionals.